Come in from the cold and learn about geometric shapes. 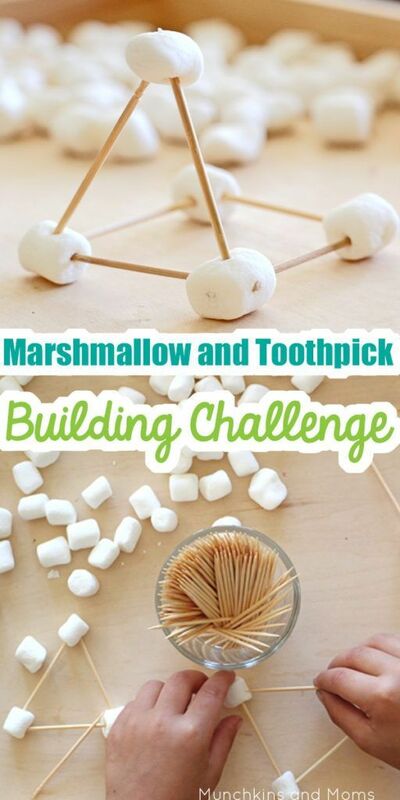 Children will use toothpicks and marshmallows to build an igloo of their own. Ages 5+ preferred. Please call ahead for large groups.